Pro Pool and Spa creates fun for the entire family. Exceptional year round service by highly trained technicians. 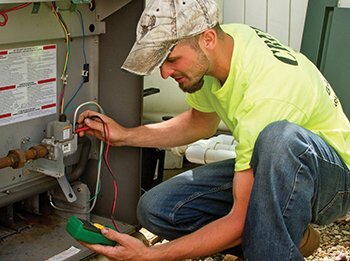 Avoid costly mistakes, have your system checked and maintained properly by trained technicians. Weekly service, quality water testing, vacuuming, cleaning, review of the operating mechanical system. Backyard Pool = Family Fun! Add a new pool or spa for the entire family’s enjoyment. Your entire family can benefit from a new pool or spa from Pro Pool and Spa. Not only will your family and friends get hours of enjoyment from you new water paradise, but you may actually get wonderful heath improvements as well. Swimming gives you great cardiovascular and strength benefits in a low impact environment. Pools and spas also give you a great central location for small intimate gatherings or parties with your friends and family. Add colorful lighting and enjoy your new pool or spa long into the evening. 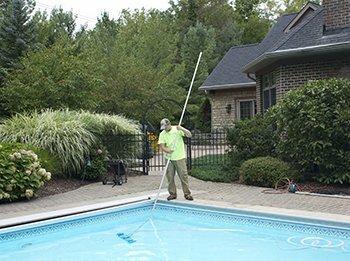 Pro Pool and Spa Cleveland always includes everything you need to get started. When you get your new pool or spa, our helpful staff will walk you through everything you need to know from seasonal closing and opening to basic maintenance. You can call us any time with questions about your pool or spa and our friendly Northeast Ohio specialists will be there to help! Need Pool or Spa Service? 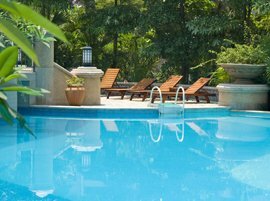 Pro Pool and Spa offers year-around spa maintenance service including water quality checking, vacuuming and mechanical systems testing, filter cleaning and water changes. 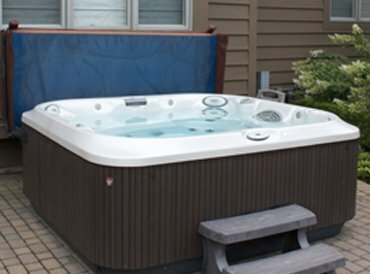 Keep that spa operating comfortably through our cold Cleveland winters. With years of experience in the pool and spa industry, we are able to give you something unique to your tastes and dreams. 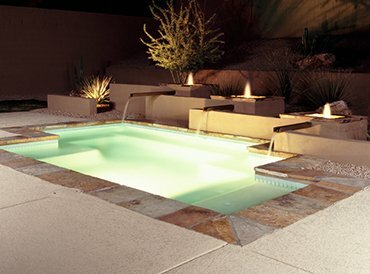 Our design experts will help you create that beautifully unique pool or spa you’ve always wanted while keeping it affordable. Your new pool or spa will give your entire family hours of enjoyment and make for the perfect bonding experience. Whether you’re sitting around the pool soaking in the sun or splashing in the water, beat that Cleveland summer heat and humidity. Pro Pool and Spa makes it easy by providing everything you need in one location. 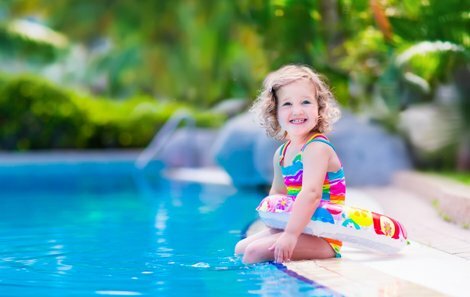 We offer complete design and installation services, care and maintenance programs in the Greater Cleveland Area, repair services on all pools and spas, chemistry to keep your pool and spa clean and safe and even aftermarket items like slides, ladders, lighting and more.